The Danish makeup artist has created natural cosmetics that are high-performing and chic. 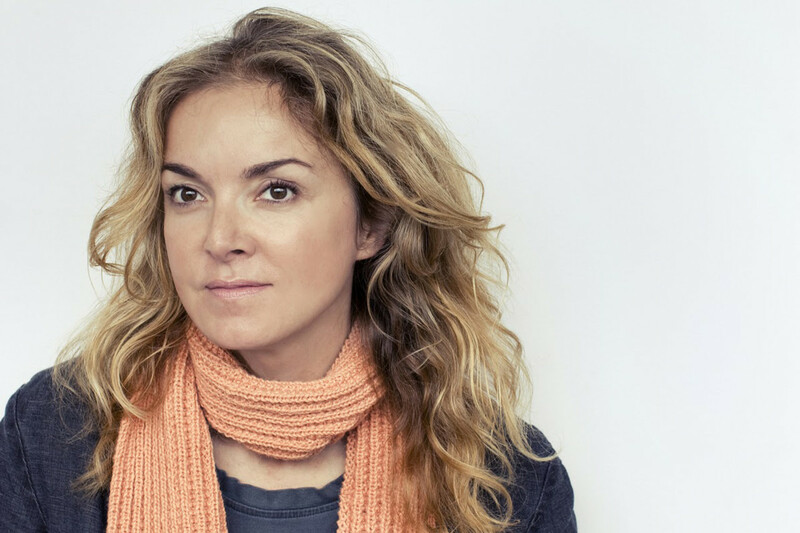 Organic makeup is getting better and better—and we have Kirsten Kjaer Weis to thank. 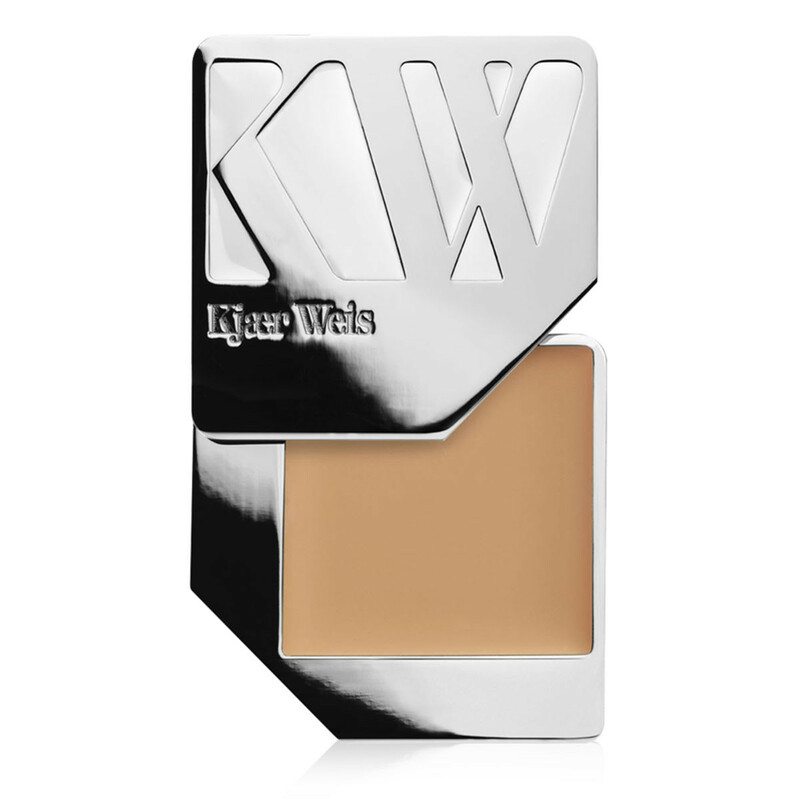 When the Danish-born, US-based makeup artist launched her eponymous makeup range, Kjaer Weis, back in 2010, there was nothing else like it on the market. In fact, there STILL isn&apos;t.
Produced in Italy, almost everything in the line is certified organic by the stringent CCPB (Controllo e Certificazione Prodotti Biologici). It&apos;s also high-performing. 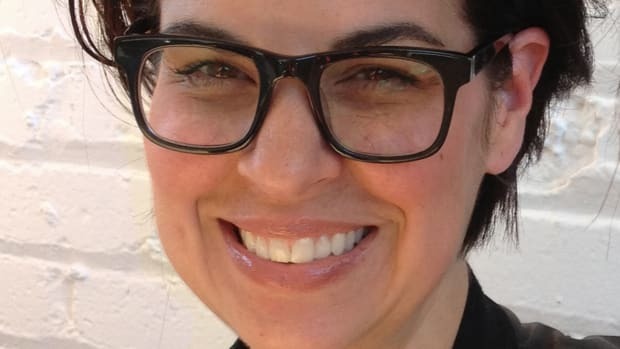 As an in-demand makeup artist with years of experience working for Vogue, ELLE and Marie Claire, Kirsten set out to create colours and textures that would live up to her exacting professional standards. Oh, and they&apos;re also majorly chic. Not only is the packaging refillable, but its luxurious design rivals any prestige brand out there, natural or not. Thanks to Kirsten&apos;s vision and drive, Kjaer Weis has elevated the standard for what we as consumers can expect from organic makeup. 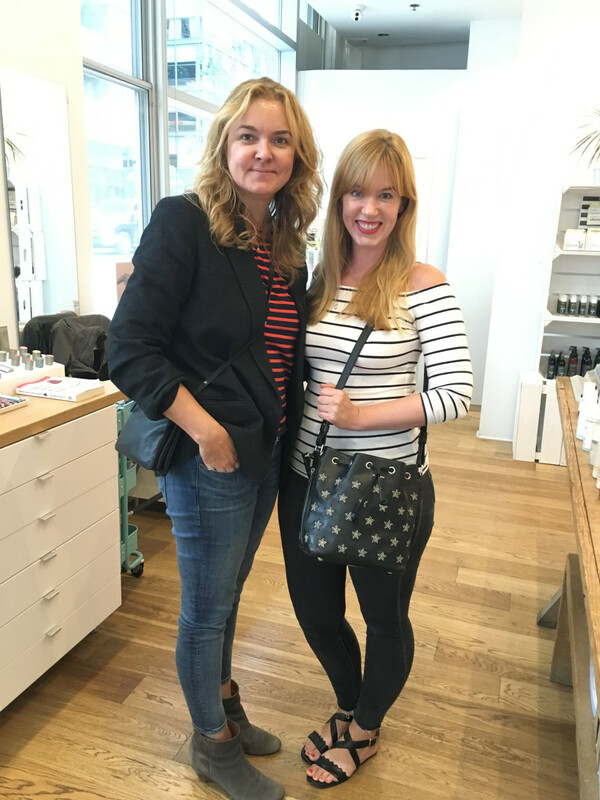 I was thrilled to meet Kirsten during her recent visit to The Detox Market. 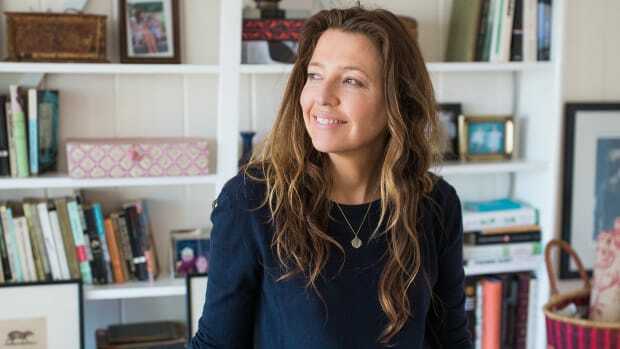 Below, find our chat about how she launched her brand, the challenges of working with natural ingredients, her favourite products, and what we can expect to see next from Kjaer Weis! 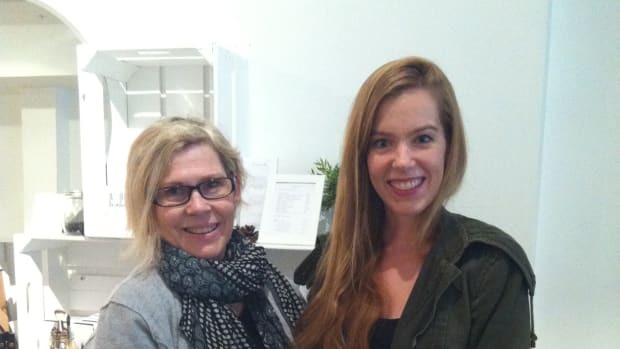 With Kirsten Kjaer Weis at The Detox Market in Toronto. Congratulations on your success! Your brand has really blown up lately. Thank you. Yes, I&apos;m very pleased. It is amazing. We&apos;re really expanding now, and we&apos;re able to have a much bigger team. Besides your line and a handful of others, there aren&apos;t many options for high-quality organic makeup. I&apos;m a little biased, but it is a world that I really see changing. The thing that has always been missing has been the performance. There have been products with great ingredients lists, but if it doesn&apos;t perform, nobody cares. Being a makeup artist, you obviously have high standards. I&apos;ll be honest with you. I never really had any natural brands in my kit because I didn&apos;t think they performed. And they didn&apos;t! 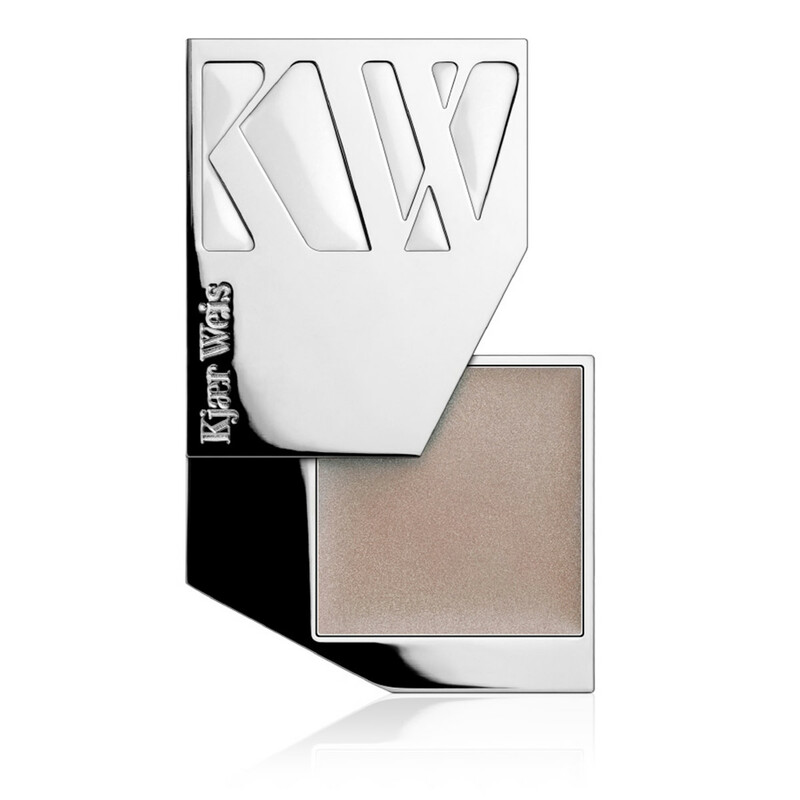 What was your background before starting Kjaer Weis? I&apos;ve worked for 20 years as a makeup artist. I&apos;m from Copenhagen, but I&apos;ve lived in New York for the past 18 years. I went to makeup school with Make Up For Ever—their school in Paris—way back when in the &apos;80s. Then I just started working. I was working in Europe, and then eventually I came to the States, and I was working in New York. What inspired you to start your own line? The thing that kind of got me started on this was that I would always have the girls—the models, whoever I was working on each day—pinpoint stuff that I had in my kit. You know, as a makeup artist, you always have your favourites. And they would say "I really break out from this foundation," or "I really get red eyes from this," and "This mascara irritates me." So it was all conventional products you were using at the time? Yes, it was. And it just had this absurd normalcy to it, of "that&apos;s just how it is. I&apos;m just allergic to it... moving on." So it kind of got me thinking. I was like, "I want to merge these two worlds"—where you have the performance of the conventional, but you have the clean ingredients of the green. And really make it on par with what&apos;s out there. The packaging was important because I feel like natural brands have this stigma of looking a little too "granola." And why should they? Why couldn&apos;t it be glamorous to wear something that&apos;s good for you? I felt there was just a massive gap in the market. If it was luxury, it wasn&apos;t green, and if it was green, it wasn&apos;t luxury. 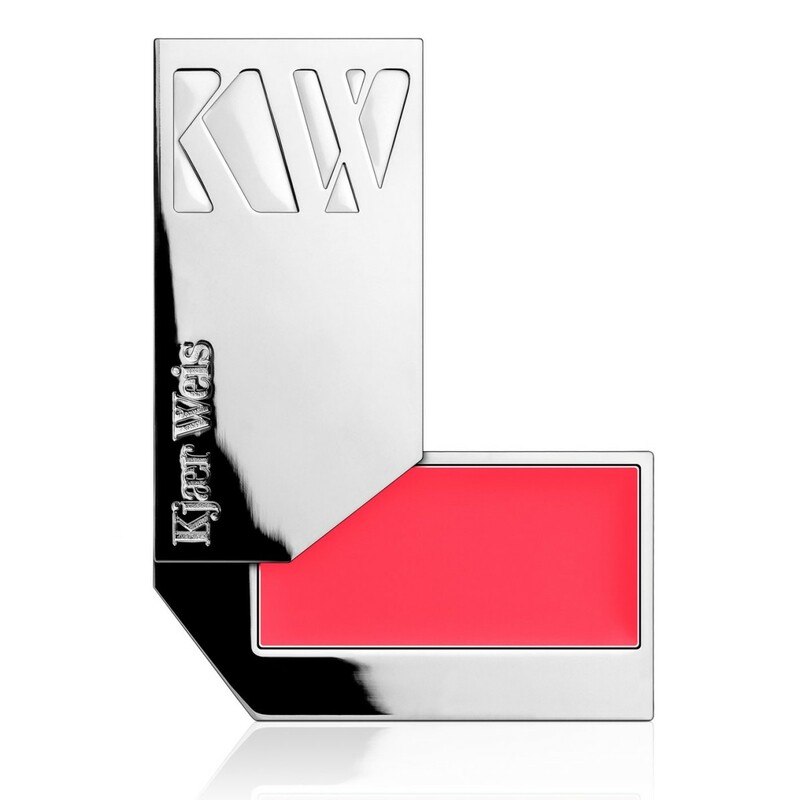 How long did it take you from having the idea to actually launching Kjaer Weis? It took seven years. I&apos;m not saying it should take that long, but it did because I was working full-time. And I wanted to do it right. I launched Kjaer Weis in 2010. Do you still work as a makeup artist? Just for us. I do all the imagery for us and then it&apos;s like, special occasions. Like if it&apos;s somebody that I&apos;d really love to do. But I don&apos;t have time anymore. A Kjaer Weis makeup look by Kirsten Kjaer Weis. I can imagine! How did you come up with the gorgeous packaging? I don&apos;t know if you know this, but everything is refillable. I&apos;d always been a massive fan of a gentleman called Marc Atlan. 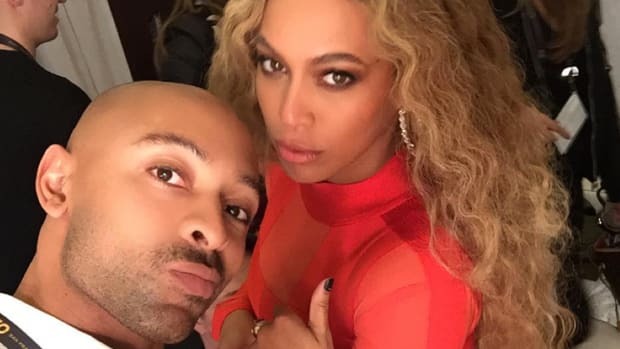 He designed the perfume bottles for Helmut Lang and Comme des Garçons. Eventually, I was lucky enough to get him on board, so he&apos;s the one who has designed everything. I really wanted to have something that was sustainable but looked luxurious. He came up with this metal. Once you&apos;re done with it, there&apos;s a little hole in the back and you can pop out the tin and get a refill. It&apos;s meant as a one-time purchase, and then you just keep refilling it. The same for the mascara. You can buy your new mascara for a lower price point and just pop it in. How did you create the formulations? Because I&apos;m not a formulator, I started looking for somebody in Europe who could help me put a private label together. I teamed up with a company in Italy that I still work with. They&apos;re amazing; it&apos;s like an old, family-run business that&apos;s been in the natural world for 40 years. They were truly ahead of their time. They started in haircare. Now, it&apos;s the son who has taken over. Long story short, they&apos;re still the ones I work with. They do all the formulating. I bring my two cents to the table, like with colours, and I read up on all the ingredients on the planet because I love it—but there&apos;s still a big jump to being able to formulate. So they really help me on the whole formulation thing. They basically do a private label for me. What&apos;s the most challenging thing about formulating with natural ingredients? What&apos;s tricky, especially with a cream blush, is that it has to be glowy, not shiny or oozy. To hit that texture when you can&apos;t use silicones just took so long. It&apos;s one of the reasons why it took all these years. It&apos;s different working with all-natural raw materials—it&apos;s literally like working in the wine industry. For example, once we had our initial formulation in place, I had okayed all three colours of blush. Then we put them in production, which is like, 10 kilos in one colour. It&apos;s almost like a huge pot of soup. They pulled a sample from that, and I was mortified because it wasn&apos;t the one I had okayed. That was because the shea butter, the raw material, had a much lower fat content than the one we had used before. That kind of tells you how delicate it is, and how much you have to watch over it all the time. Back then, they said to me "Well Kirsten, in the natural world we work with this thing that is called an acceptable margin." That means that sometimes it&apos;s a little dry, sometimes it&apos;s not.... So it kind of just dawned on me, that&apos;s why [natural makeup] had never taken off. Because you can&apos;t be all over the place, you know? This was 13 years ago, so I&apos;m sure many companies have tightened it up by now. But one of the things we still work the hardest on is maintaining the textures. Every time we do a new run, making sure the colour is exactly the same, and the texture is exactly the same. I&apos;m always like, "Fedex should be our best friend!" because we send so many samples back and forth. I also go over there maybe three or four times a year. Can people realistically expect the same performance from natural products as conventional ones? Well, waterproof, that we can&apos;t do. But that&apos;s pretty much the only thing we can&apos;t do. What about the bright colours? Are those all-natural? Two years into the game, I was like, "I want this colour! I want this colour!" We tried with everything, I swear—with petals, with beets—and we just couldn&apos;t do it. You can get dark colours, but these super-brights, you just can&apos;t do. So Happy and Above and Beyond in the Cream Blushes, and Sweetness and Romance in the Lip Tints have under one percent of artificial colour. It&apos;s always the really bright colours. 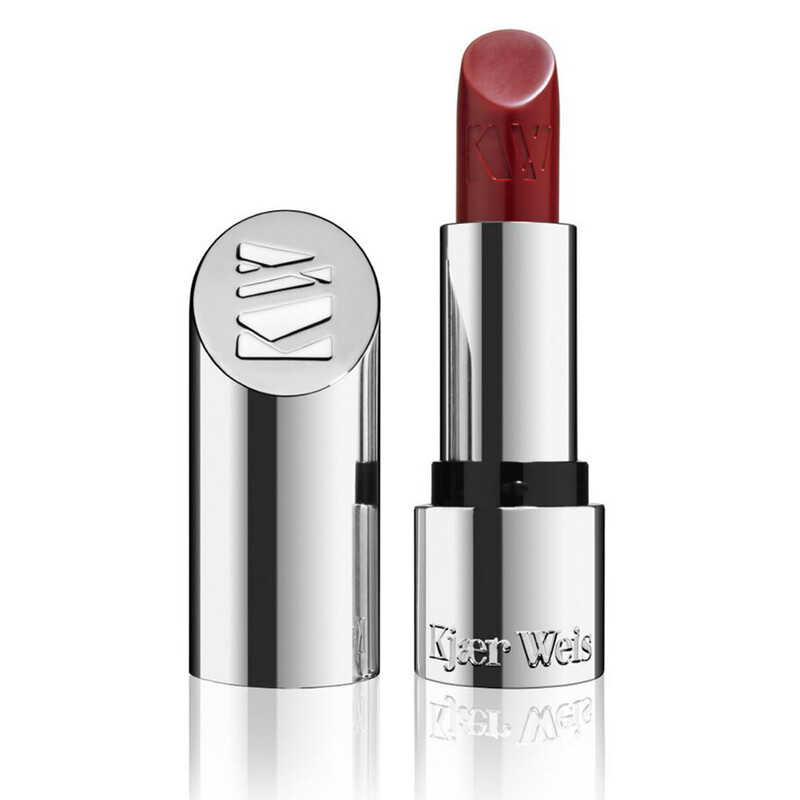 Kjaer Weis Lip Tint in Romance. Is that why most natural brands in the past had such dull, muddy colours? Yeah, it was. You know, some women—the ones who are really into the green world—wouldn&apos;t touch these, but a lot of women couldn&apos;t care less and they&apos;ll use it. Because it&apos;s still far healthier than most makeup out there. Oh my God, yes. Because everything in the line is certified. It&apos;s certified in Italy because that&apos;s where it&apos;s produced. You can only get the certification if 95 percent of everything that goes in here comes from certified organic farming. So it&apos;s super-clean. It&apos;s like skincare. Which it should be, since it&apos;s on your skin all day, right? Yeah, it should. People forget that because they&apos;re not used to it; because makeup doesn&apos;t typically have clean ingredients. I always shove the certification in people&apos;s faces because it took me forever to get it. They are so strict. Have you noticed with your customers and models that their skin has improved after using your makeup? Oh, big time. Conventional makeup has irritants, and it&apos;s clogging the pores. Which products did you launch first? We launched with 12 colours, and it&apos;s just been growing from there. We started out with the Cream Blushes, the Eye Shadows and the Lip Tints. The most popular shades are still the colours that we launched with, such as Blossoming. It&apos;s a peachy rose and is our bestseller of all the blushes. It gives you a little flush that looks like you just came back from yoga class. 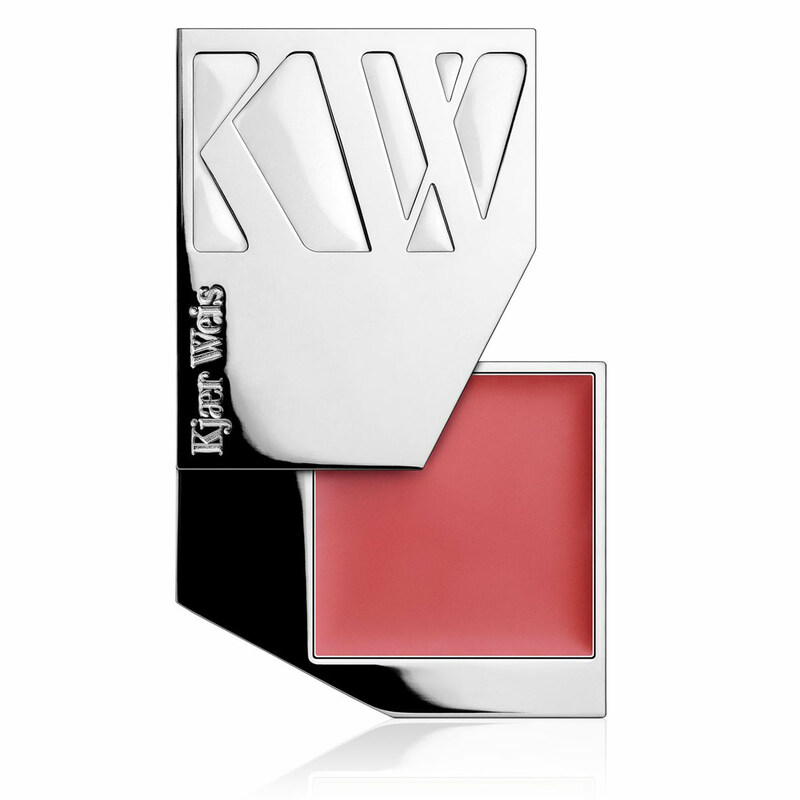 Kjaer Weis Cream Blush in Blossoming. What is your bestselling product overall? The bestseller overall is the Mascara, because it doesn&apos;t smudge. 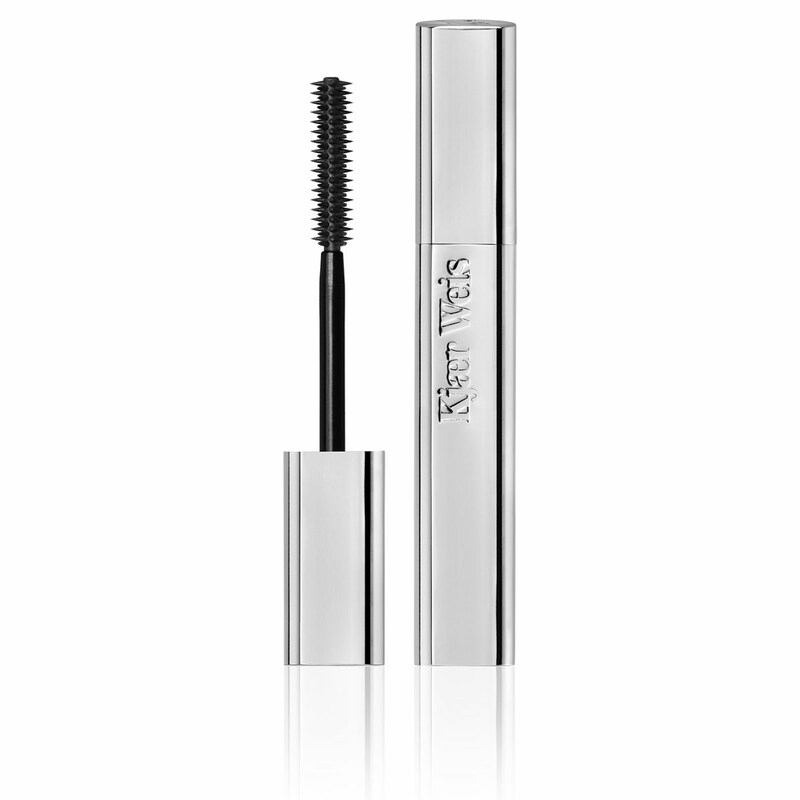 A lot of natural mascaras in the past have been known for that. This one stands the Bikram test, meaning you can go to hot yoga with it and it really stays on. Are your eyeshadows creams or powders? The Eye Shadows are powders, and you&apos;ll see, they have a ton of pigment. They&apos;re all mineral, not artificial, and they have a lot of staying power—I swear. That&apos;s really the only thing that is like a dry product in the line. 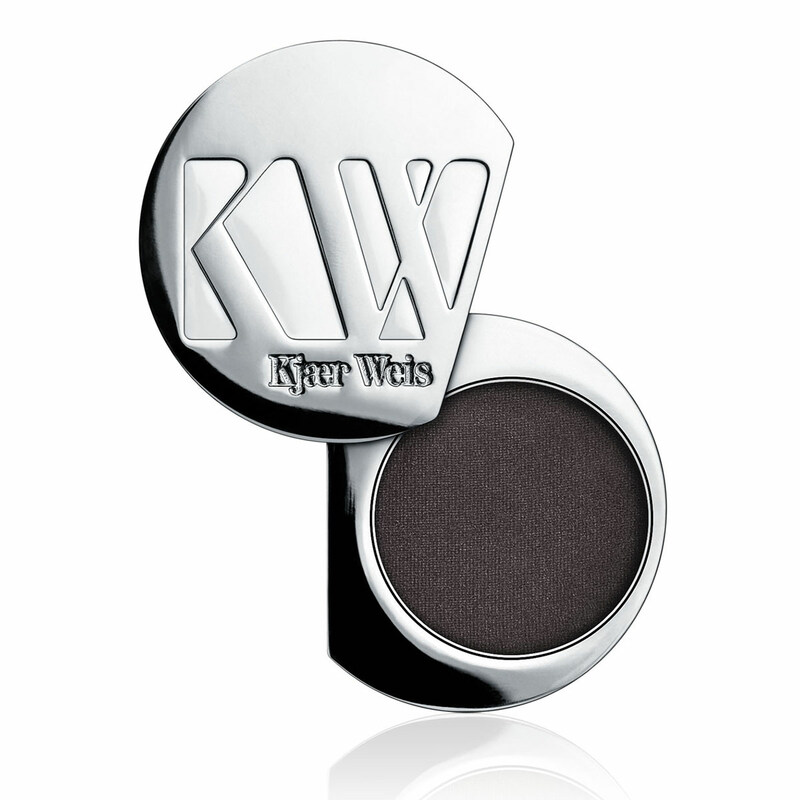 Kjaer Weis Eye Shadow in Onyx. Personally, I like cream eyeshadows but they&apos;re more for photoshoots, in my opinion. They don&apos;t hold up. If you are working and you want your eyeshadow to still be there at night, it&apos;s really hard to do that with a cream base. What we&apos;re working on now is a gloss that you can put on the eye, so if you want a little bit of that finish, you can add it on afterwards. What type of finish do the Lip Tints give? The Lip Tints are like a lip balm. I would always be wearing a lipstick and a lip balm, because I thought the lipstick was too dry on its own; it would drive me crazy. But a lip balm was too unpolished. So this is a half and half product; it has the formulation of a lip balm and then we just added a little pigment. They&apos;re a little bit on the shinier side. Kjaer Weis Lip Tint in Amazed. How would you describe your foundation? It&apos;s a Cream Foundation. The thing with the foundation is you can build it. You just have to prep the skin—the skin has to have moisturizer or oil. I love oils personally, but some people don&apos;t like that. Once the skin is prepped, it basically functions as a primer. This is the first product we have that has coconut oil in it. It&apos;s a refined organic coconut oil. You&apos;ll see, you can put this on and make it like a tinted moisturizer. Or you can keep building it so it has the coverage of a concealer. You just simply add more, using a Foundation Brush. Is it buildable to full coverage? Absolutely. I very much had my own sister in mind when I made this, because she has pretty bad rosacea. She was frustrated with that sense of wearing heavy pancake makeup. With this, it really nourishes while you&apos;re wearing it. It&apos;s full of all these beautiful ingredients. So you don&apos;t need a separate concealer? No. Maybe down the line [I will launch one], but it&apos;s certainly not high on the list. I would probably do a concealer kit with colour correction instead, because [the Foundation] totally covers. That makes it a really great investment—you get two products in one. It does. It absolutely does. The Blushes are really two-in-one as well. You can easily use them on the lips. Do you have a powder? That&apos;s coming next year. But the Foundation has a semi-matte finish. I never wear powder unless I am going out to an event, like a wedding, where there&apos;s artificial light. If it&apos;s just day to day, you don&apos;t need it. The Foundation will stay semi-matte. We could have added more moisture in there from the get-go, but you&apos;d just end up all greasy by noon. Which products do you wear personally? I always wear the Foundation. It goes on completely invisible, which is my goal with a foundation, right? A lot of times I wear Wisdom; this is our bestselling Eye Shadow. Just a little overall with the Soft Brush to rim the eye so it&apos;s not completely naked. Then a little Mascara. 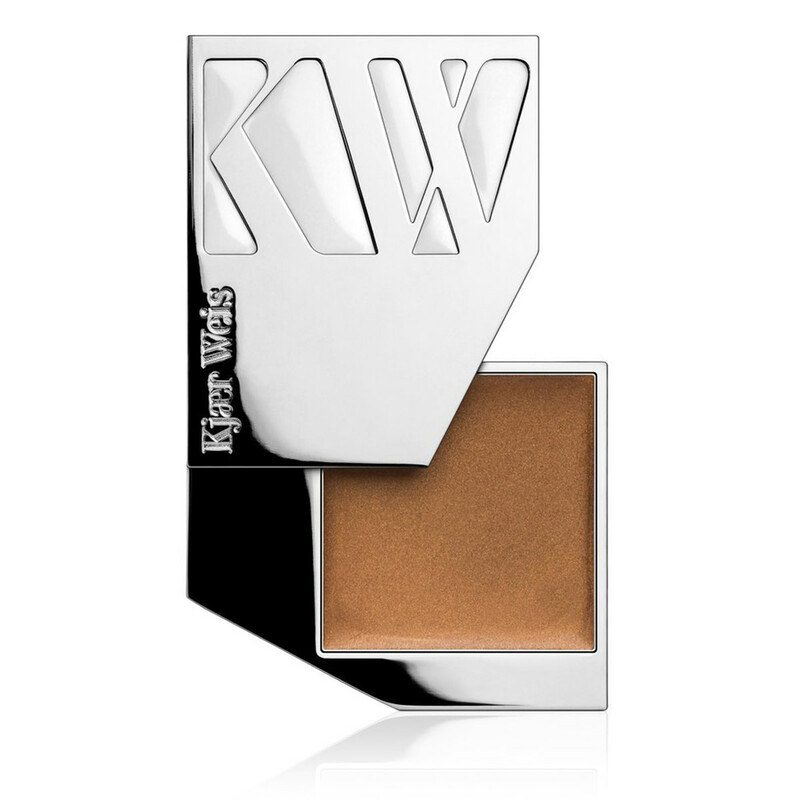 Kjaer Weis Eye Shadow in Wisdom. And then typically I&apos;ll put on either Blossoming or sometimes the Dazzling Bronzer if I want a little bit more of a glow. Right on the apples of the cheeks. Then I put on a little Radiance Highlighter. It won the Allure award. It&apos;s not sparkly; it&apos;s almost like a liquid radiance. Is there anything you miss about conventional makeup? No. I can&apos;t even wear it. I literally couldn&apos;t even touch it. I&apos;m not just saying that; it&apos;s the way it feels in comparison. Going back to the analogy that it&apos;s skincare. It truly is. It just happens to also be makeup. What are the newest products in the line? The Lipsticks we just launched, like, a month ago. What I love about the formulation of these is that they&apos;re non-drying and the pigment really lasts. I always thought lipsticks were dry, and I didn&apos;t like wearing them. So to really have a formulation that is moisturizing but looks matte or semi-matte and velvety on the lips, that was tough to get. Kjaer Weis Lipstick in Adore. We actually have two more new Lipsticks coming out just in time for the holidays. One we call the KW Red because it&apos;s the same colour as the box. Are you planning on adding any other new products to the line? We don&apos;t have them out yet, but we&apos;re testing pencils. That&apos;s really the only [makeup item] we don&apos;t have yet. We also have a makeup remover that&apos;s done. So I&apos;m using the samples of that as well. Then, we have this facial oil coming out in February. It&apos;s literally the perfect base for the Foundation. It will just go on like silk. It&apos;s a blend of almond oil, a really refined olive oil and rosehip oil. What is unique to it is this root extract that we have in there. We get it from certain fields in Germany that are biodynamic, and we found a way to extract the essence of this thing. Right now, we&apos;re trying to find marketing copy for it that doesn&apos;t sound too angelic, but you literally just get hooked on it because it has this healing property. I love it. Love it, love it, love it. I can&apos;t wait to get it out. Do you have plans to expand outside the green beauty space and into mainstream department stores? Yes. Down the line we will, for sure. It just has to be the right spot. It has to be aligned wth the brand, and at the right time. Going in there, it&apos;s a big investment first of all, and you want to go in to stay. So you want to have enough skus; you want to have enough product. But it&apos;s at a size now where it&apos;s big enough to go in there. Between the US and Europe we&apos;re about 50/50, so the next year is going to be focused on expanding in North America. What would you say to women who are on the fence about switching to organic makeup? A lot of women will change brands when they get pregnant. The response we get all the time is "I always knew natural products were safer, but I didn&apos;t think they performed. But now this is happening and I have someone else to think about." It has always been that they didn&apos;t think it performed; they didn&apos;t think it lasted; that it was pigmented enough; or that it held up. But once you see it performs, it&apos;s like, "Why wouldn&apos;t you?" Just take it off the list of things you should ever worry about. I really think your generation and the ones that are coming after you are going to look at us, like, "I can&apos;t believe they ever used that." Natural is just going to be the new norm. 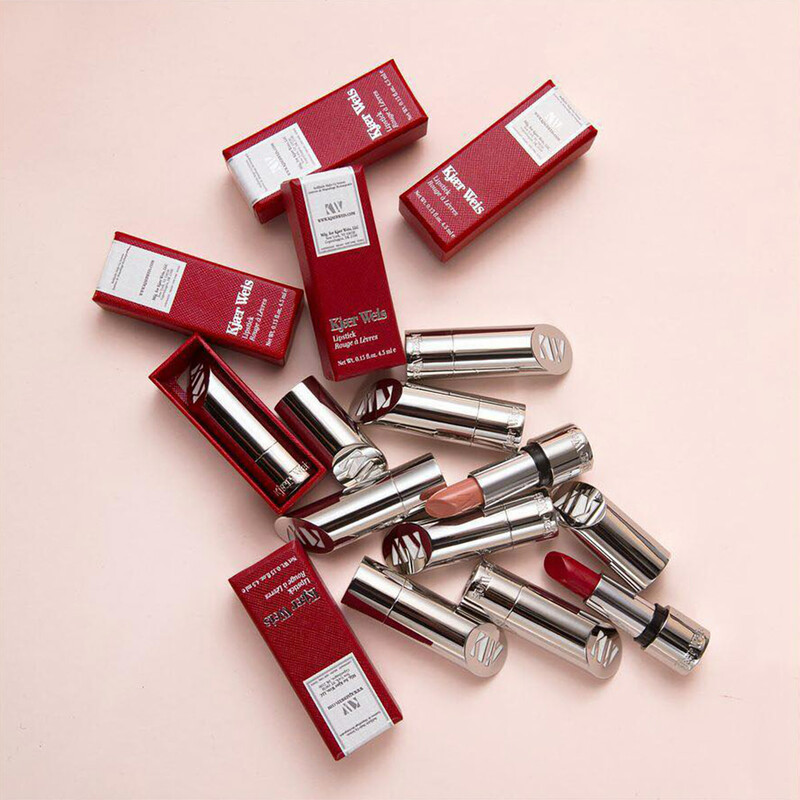 Have you tried anything from Kjaer Weis yet? How do you feel about Kirsten&apos;s approach to green beauty? There are five things she swears by.